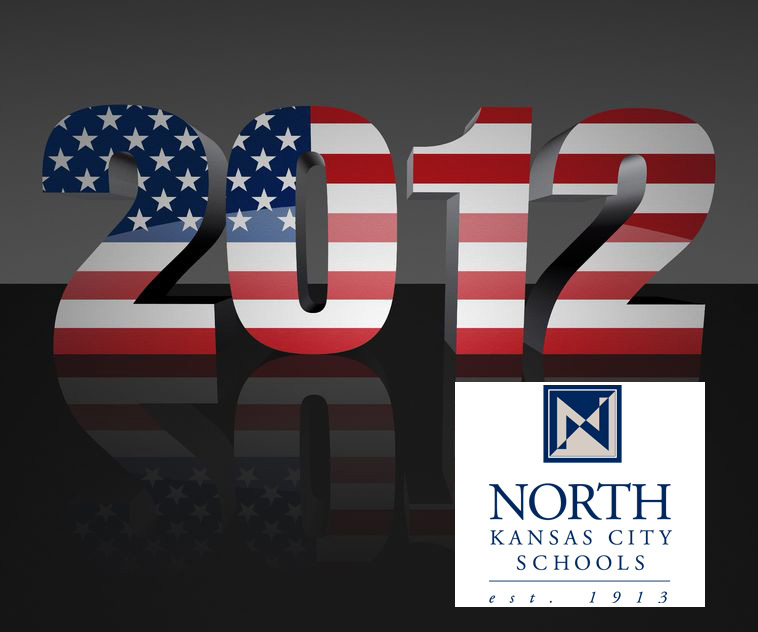 I have been a member of the NKCSD Board of Education for the past three years. I am a nurse, an attorney and also a university faculty member. My husband and I moved to our neighborhood of Kansas City specifically so our children could attend NKCSD schools and my children have attended them since kindergarten. I have a son who is a sophomore at Staley HS and a daughter who is in 8th grade at New Mark MS. I have been on the NKCSD Board of Education since 2009. As a board member, I have attended all meetings. Prior to that I attended occasional meetings. The role of the school board is to hire the superintendent and ensure that the school district is being managed wisely. The role of the superintendent is to act as the chief administrator and supervisor of the entire district. All board of education members should express their opinions during the decision-making process. Once the decision has been made, the board member must support the final decision of the group, even if they disagree with it. Challenges currently facing our district include dwindling financial resources and a steady increase in our student population. The NKCSD is blessed with tremendous “people resources”, as they have excellent staff, faculty and administrators. The district also has the support of the community. The diminishing economic resources available to the district continues to be weakness. The most important thing school board members can do to support children in the district is to continue to act as a representative of the district’s patrons and our community members, as well as boosters for the school district.